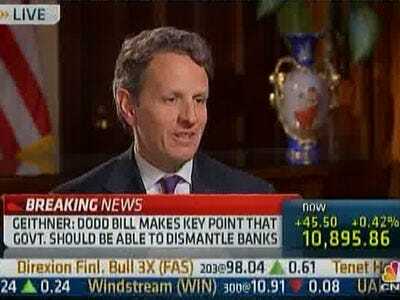 Tim Geithner, Is That You? It’s been a long tough year for the Treasury Secretary. But for all that he’s endured, he’s a great trader.